Good news everyone! 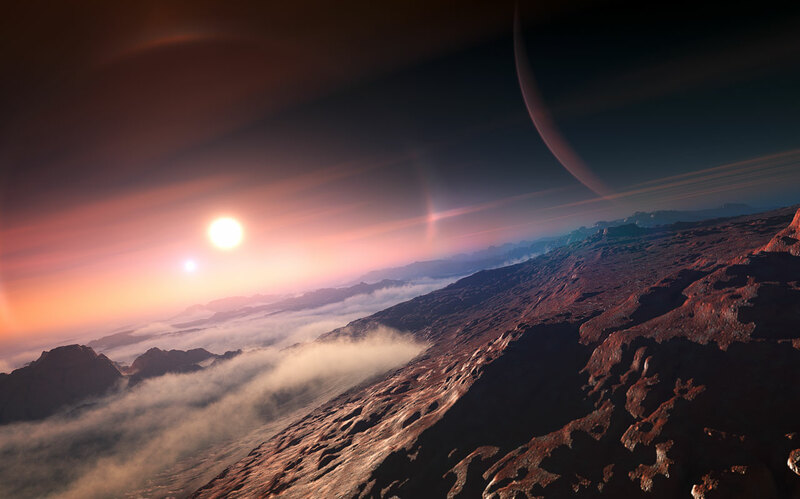 According to the International Astronomic Union, the public can now participate in the naming of new exoplanets. What’s more, they can be popular names like kinds found in science fiction, assuming they are appropriate and the public is behind it. This represents a big change in terms of IAU policy, which previously reserved the right to give names to newly discovered bodies outside of our Solar System. 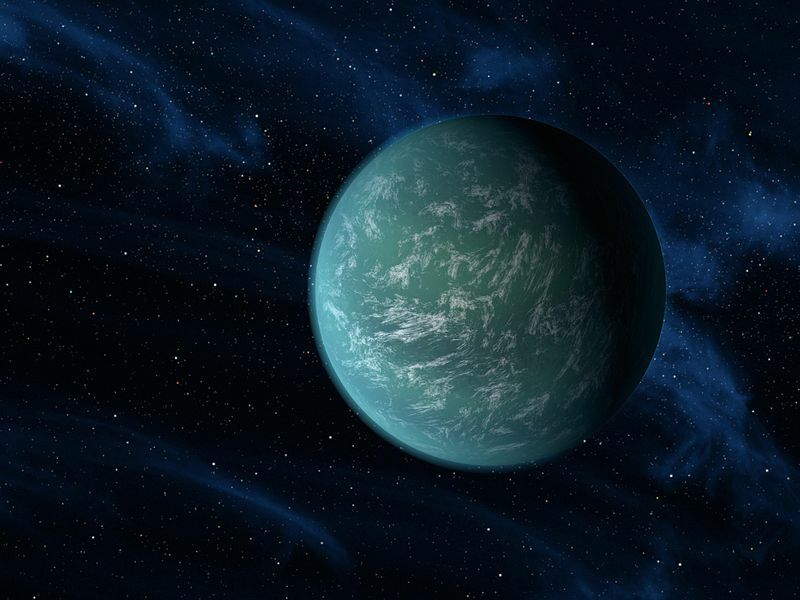 As recently as late March, 2013, the IAU’s official word on naming exoplanets was, “the IAU sees no need and has no plan to assign names to these objects at the present stage of our knowledge.” Their rationale was since there is seemingly going to be so many exoplanets, it will be difficult to name them all. …the IAU greatly appreciates and wishes to acknowledge the increasing interest from the general public in being more closely involved in the discovery and understanding of our Universe. 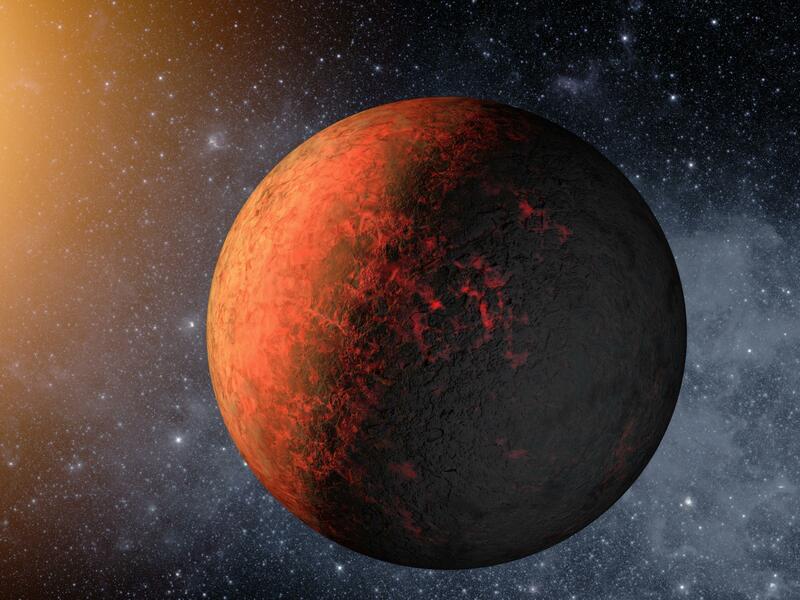 As a result in 2013 the IAU Commission 53 Extrasolar Planets and other IAU members will be consulted on the topic of having popular names for exoplanets, and the results will be made public on the IAU website. This new decision follows from an event earlier this year where the SETI Institute and the space company Uwingu organized their own campaigns for creating popular names of objects in space. Both events were wildly popular with the general public, but generated some controversy. For one, the IAU issued a statement regarding the contests saying that while they welcomed the public’s interest, the IAU has the last word. For example, the SETI institute’s contest, “Space Rocks”, was intended to name two newly discovered moons around Pluto. Though the name “Vulcan” was the top contender for one of them, and even got a nod from William Shatner, the IAU overruled their decision and went with the name “Styx” instead. Additionally, the IAU took issue with the “selling” of names, referring to the fact that Uwingu charged a fee to take part in their contest. However, given public interest in the process and the fact that other bodies might begin privatizing the process, the IAU has altered its position on these matters and opened up the naming process to the public. 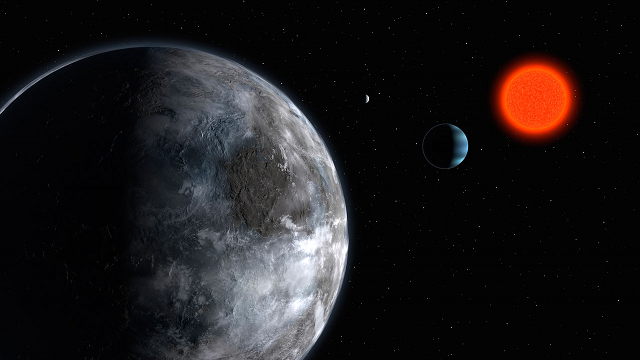 The new rules, which were passed this summer, now allow individuals to suggest names of exoplanets and planetary satellites (moons) via email to the IAU. The public names proposed (whether by individuals or in a naming campaign) should follow the naming rules and restrictions adopted for Minor Bodies of the Solar System, by the IAU and by the Minor Planet Center. Among other rules cited in their new policy are that proposed names should be 16 characters or less in length, pronounceable in as many languages as possible, non-offensive in any language or culture, and that names of individuals, places or events principally known for political or military activities are unsuitable. Also, the names must have the formal agreement of the discoverers. This about face has its share of supporters and critics alike. Whereas people who support it generally see it as a sign that we are entering into an era of open and democratic space exploration. the critics tend to stress the contradictions and ambiguities in the new policy. Whereas the IAU previously claimed it had the final word on the naming process, their new stance appears to indicate that this is no longer the case. 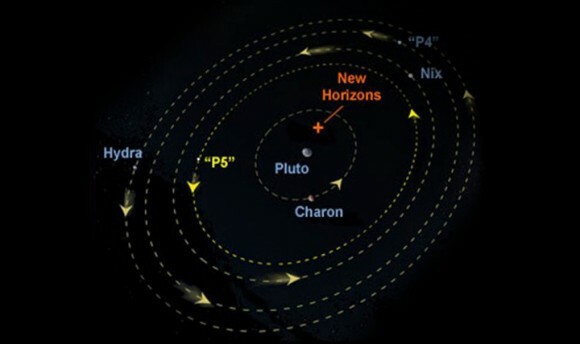 In addition, companies like Uwingu are now free to participate in the naming of planetary bodies, which means that their contest to name Pluto’s moon “Vulcan” would now be legitimate under the new framework. Many people, such as astronomer and Uwingu CEO Alan Stern, are wondering if the new rules will apply retroactively since they were previously forbidden from having any input. 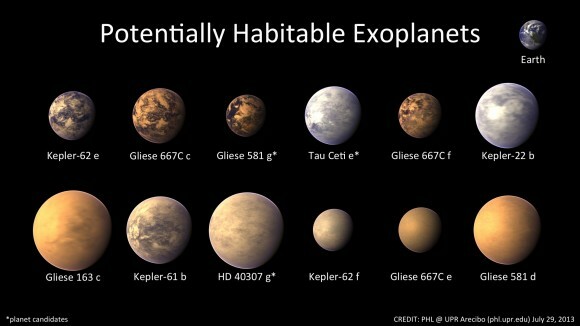 As for me, this puts me in mind of my own attempts to name real or fictitious exoplanets. Sadly, since it this was done for the sake of writing fiction, they would have no legal standing, but the process was still fun and got me thinking… If we are to begin exploring and colonizing planets outside of our Solar System, how will we go about naming them? Now it seems there is a process in place for just such a thing, one which will assign actual names instead of bland designations. And it appears that this process will be a trade off between scientific organizations and public input, either through campaigns or contests. And I imagine once we start breaking ground on new worlds, settlers and shareholders will have a thing or two to say as well! Planet Microsoft… Planet Starbucks… Planet Walmart… I shudder to think! That a Doctor Who reference?